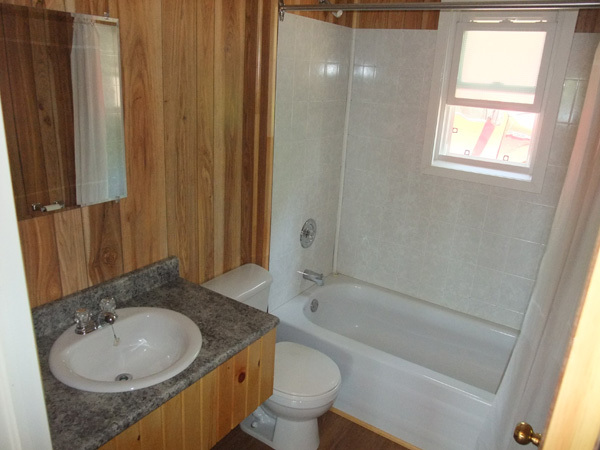 Welcome to Holden Lake Lodge. Feel free to contact me, Alain Trudel, if you need more specific information. From Holden Lake Lodge you can experience great fishing. You can reel-in Northern Pike, Walleye, Small Mouth Bass, Speckle Trout, Lake Trout, Catfish, Muskellunge, Sturgeon and more. 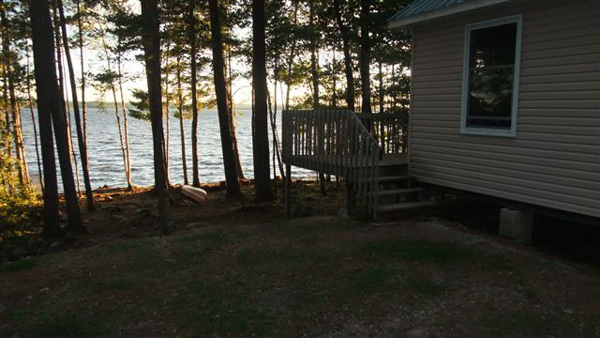 You can fish Holden Lake, the Outaouais River or all of the many remote lakes that are available nearby. 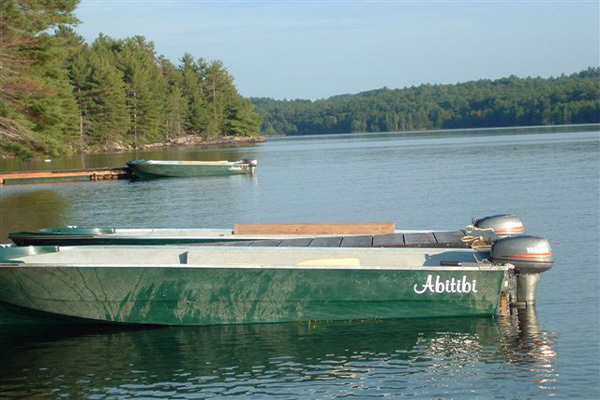 Our 16 ft fiberglass boats equipped with Yamaha outboard motors are available for rent or bring your own. 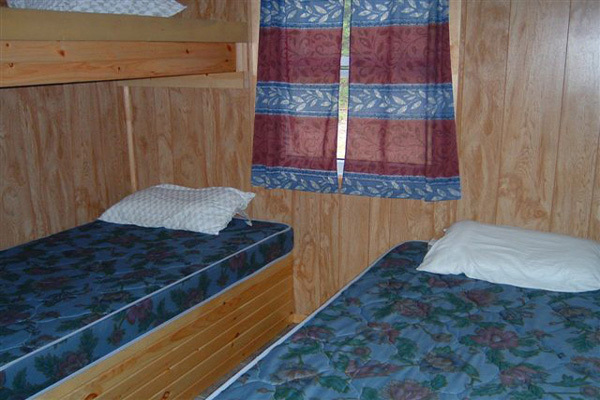 We offer a choice of several different hunts at Holden Lake Lodge. Our most popular hunt is our fully guided spring bear hunt. We have been keeping records for the past 5 years and our results are fantastic. We take about 8 hunters a week from the 15th of May to the 10th of June. The number of bear sightings has been 98.4% and the harvest ratio is 87%. Many of the bears harvested were trophy grade and we develop new bait sites every year. Our family has been in the fishing and hunting business for many years and we make sure that our customers get all the attention they need to insure a successful hunt. Other seasonal hunting opportunities include moose, deer, small game and bear. The view at Holden Lake Lodge is second to none. Our south-west exposure offers spectacular vistas and sunsets. 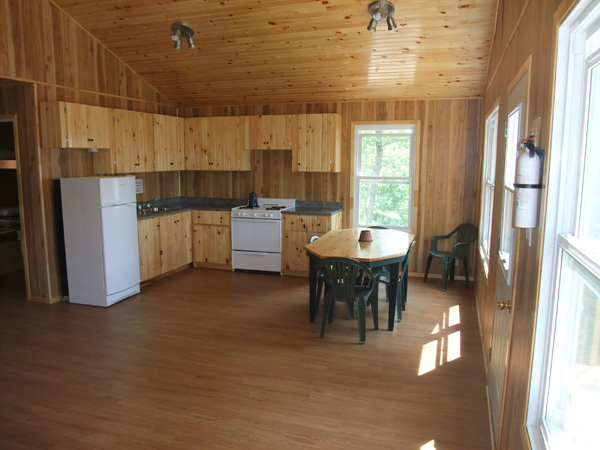 You drive up to your own fully equipped private cottage with dock. 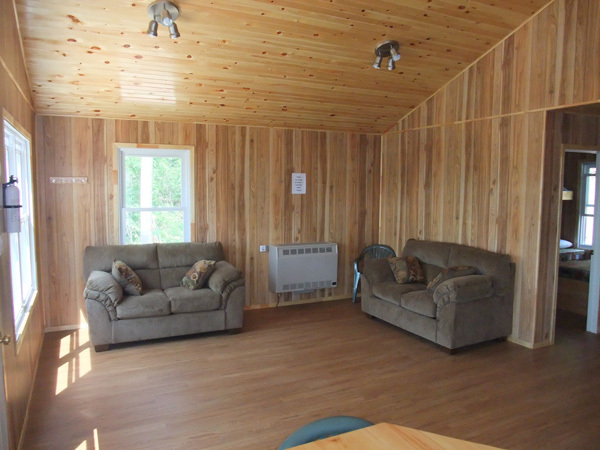 We have developed a wonderful location for family vacations, couples getaways, family reunions, etc… Our 4 star cottages are in close proximity to many attractions including; ATV trails, mountain hiking and biking trails, golf, float plane tours, motor boat rentals and canoeing on the Dumoine River best known in Canada for canoe tripping. Beaches are available nearby. We are easily accessible and closer than you think.